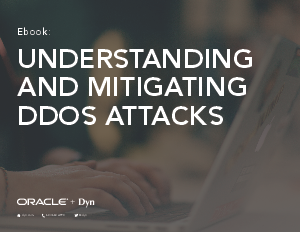 DDoS attacks increase by over 100% year over year. What’s scarier is that 82% of enterprises described DDoS attacks as crippling to their business. In order to have a secure disaster recovery plan and overcome these increasingly sophisticated threats you need a highly resilient and scalable DNS infrastructure.